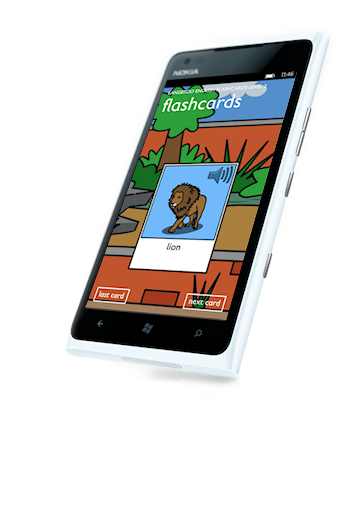 Following on from our successful Flashcards app for Windows Phone, we’re pleased to announce that our Langeroo Flashcards Level 2 app is now available on Windows Phone devices including the brand new Lumia 920 and HTC Windows Phone 8X. 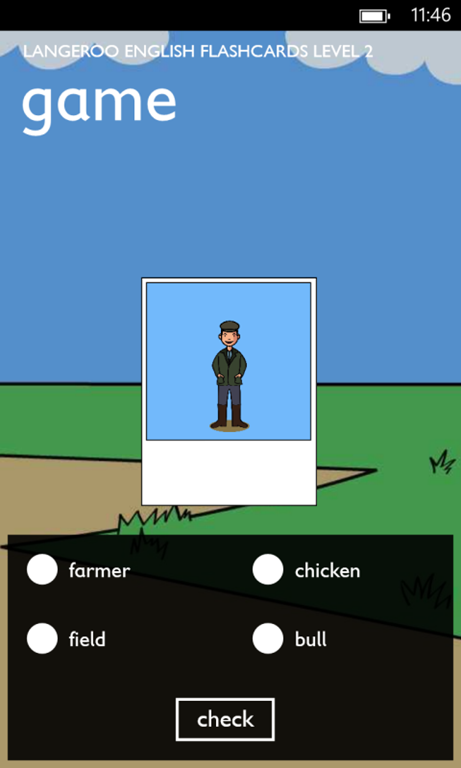 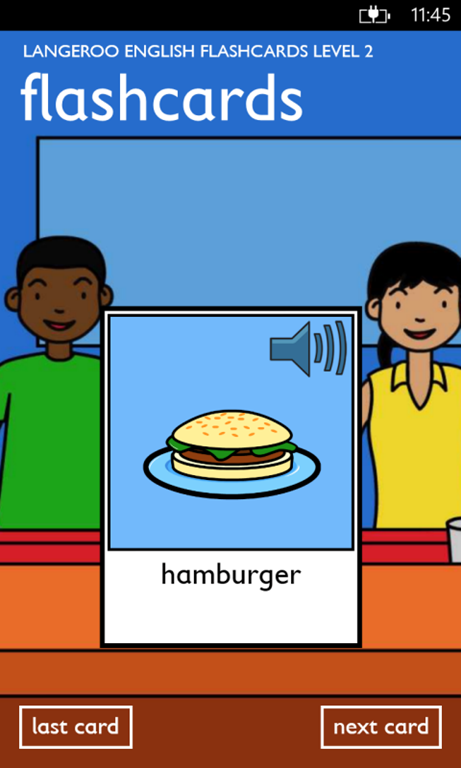 You can use the app in two ways, either as a Flashcards viewer (with images and sounds) or as a Flashcards game where your child has to match the written word and sound to the image. 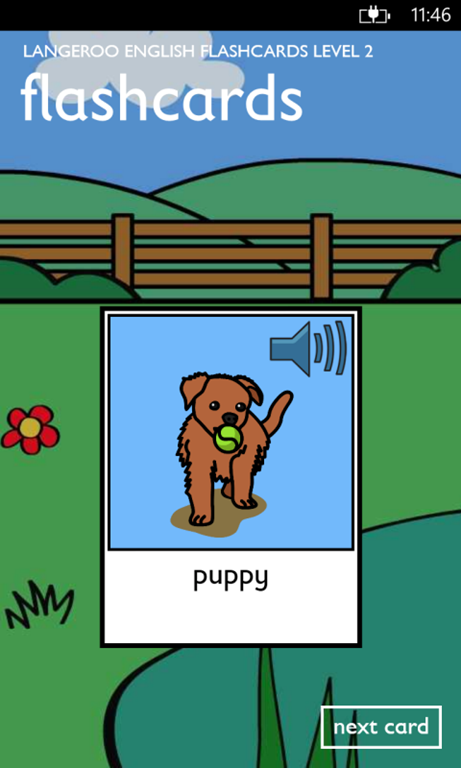 The app is available to download now for just 79p (and there’s a FREE TRIAL with two topics included).